View cart “6′ Prelit Addison Spruce Artificial Christmas Tree with Clear Lights by Treetopia (old)” has been added to your cart. 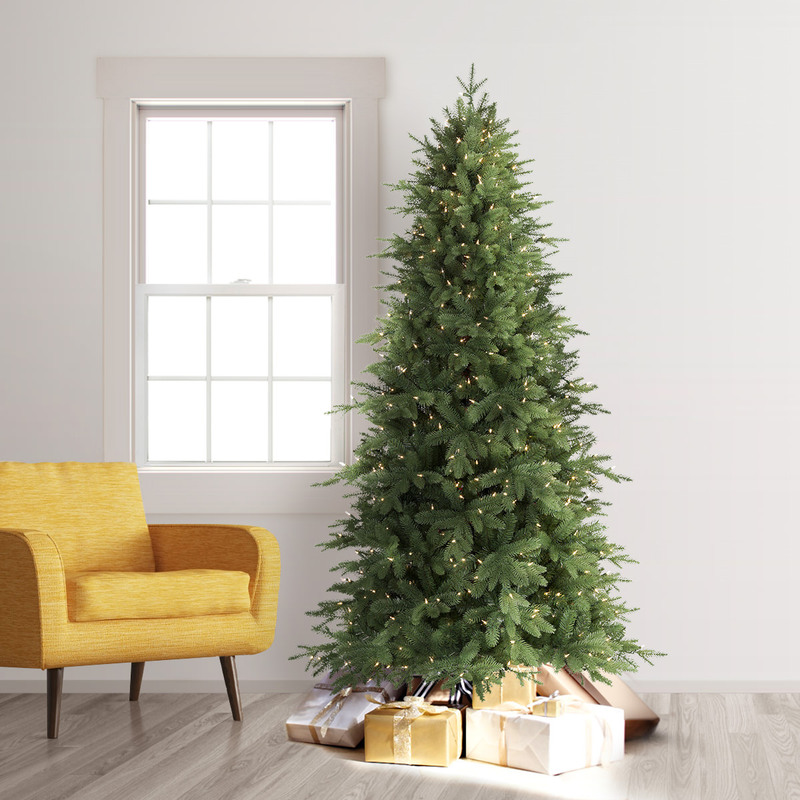 Revel in the merriment of the holiday season with the 6-foot Addison Spruce Artificial Christmas Tree. This tree features a narrow profile with lush, realistic foliage, has hinged branches for easy set-up, and comes pre-lit with clear lights, rendering it ready for your conventional or funky decorations.